Compatibility :Can accommodate mobile phones, charging treasures,ID,etc. 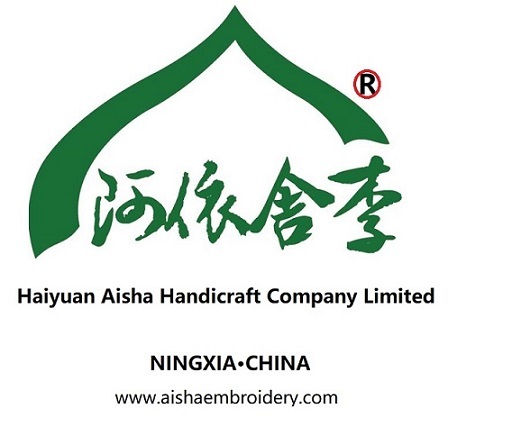 Professional :Aisha·Lee is a professional handicraft embroidery company. Each piece of the company`s work is designed and manufactured by a professional embroidery team. Looking for ideal Hand Embroidery Customize Convenience Manufacturer & supplier ? We have a wide selection at great prices to help you get creative. All the Classical All-match Banquet Gift are quality guaranteed. We are China Origin Factory of Get-together Stylish Single-sided Embroidery. If you have any question, please feel free to contact us.